Stunning multi-level 3 bedroom, 2.5 bath home in the historic Westisde. Enjoy the gorgeous views from the private rooftop terrace. Hard to find 2 car gated garage. Gorgeous updates throughout. Guest Front Door Entry, Exercise Room, Pet Friendly. 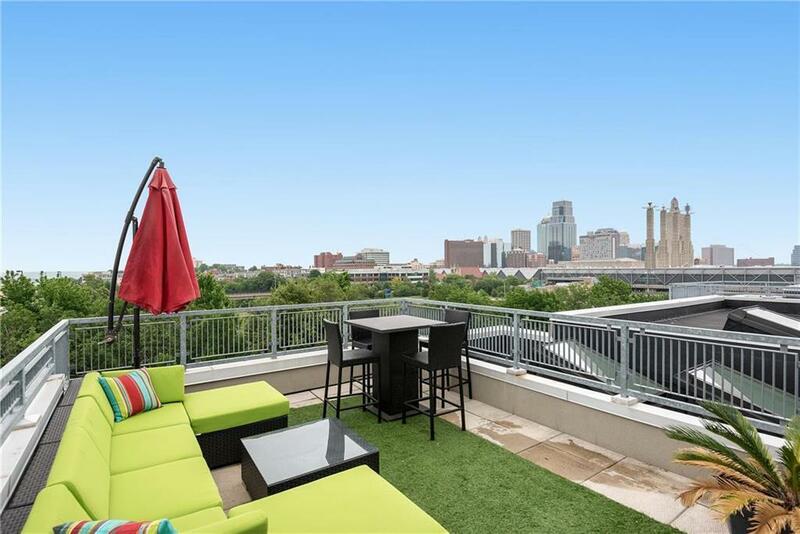 Rooftop Deck Enhanced By Downtown Skyline Views. Walk To Charming Restaurants, Bars, Shops & Galleries-Minutes From The City Market, P&L District, Performing Arts & Crossroads. Convenient Highway Access! Directions: I35S to 20th street exit. West to Jefferson, North to Sixteenth at Summit or I35 North to Pennway exit, West to Summit, North to Sixteenth at Summit.